This exhibition will showcase excellence in safer moving and handling focusing on disabilities, transportation and facilitation. 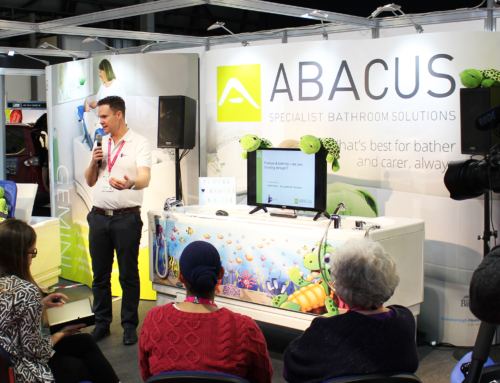 The event will include displays from specialist product suppliers and manufacturers, seminars and demonstrations of the latest equipment and techniques. All professional visitors will be able to enhance their knowledge regarding mobilisation of paediatric, bariatric, adults and older adult service users and will receive a CPD certificate of attendance. 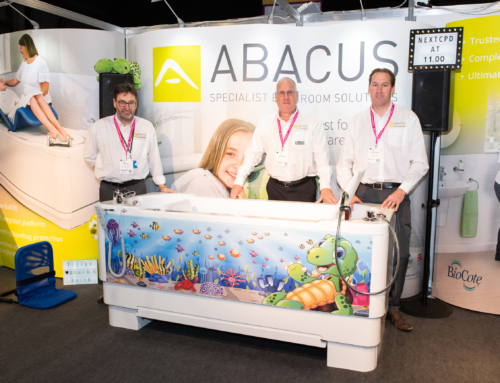 Abacus will be demonstrating its leading height adjustable accessible Gemini bath with integrated bathing, changing and drying platform. 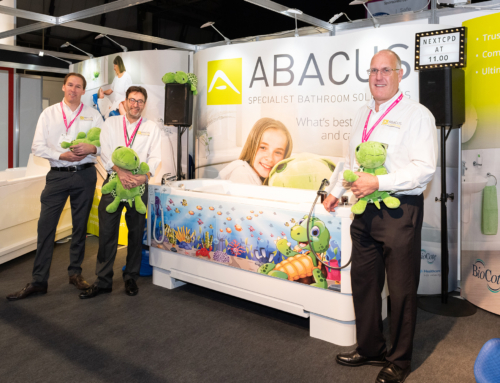 This specialist bath reduces risk and increases safety for disabled bathers and carers as transfers in and out of the bath are simplified. Through its unique double lift action, the Gemini allows carers to operate at safe working heights with reduced risk of back injury from excessive bending. Bathers also enjoys a calm and smooth transition into water for a pleasant and relaxing bathing experience.